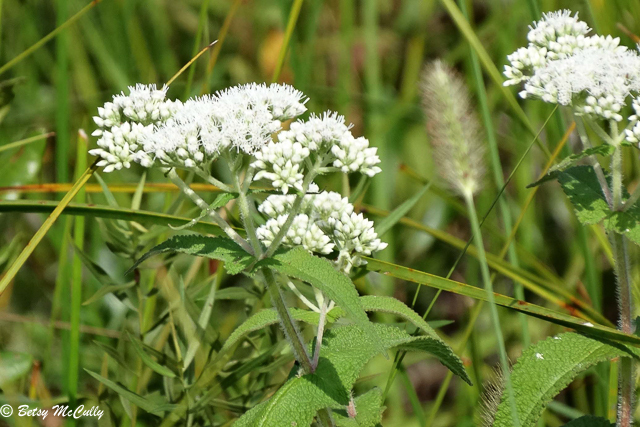 Boneset Thoroughwort (Eupatorium perfoliatum). Asteraceae family. Marshes, seepage areas. Long Island, 2016.